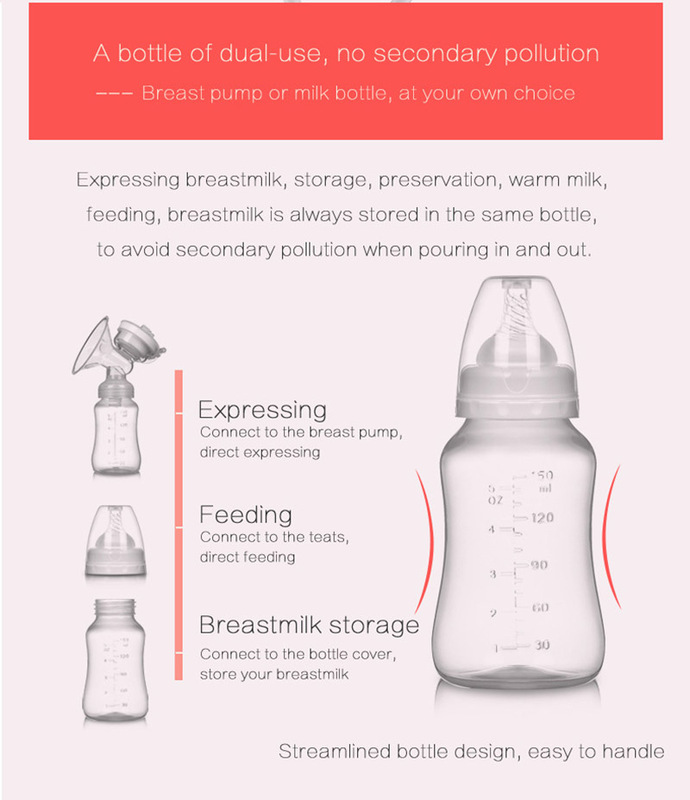 1.BPA Free ，PP material raw materials, do not contain harmful substances. 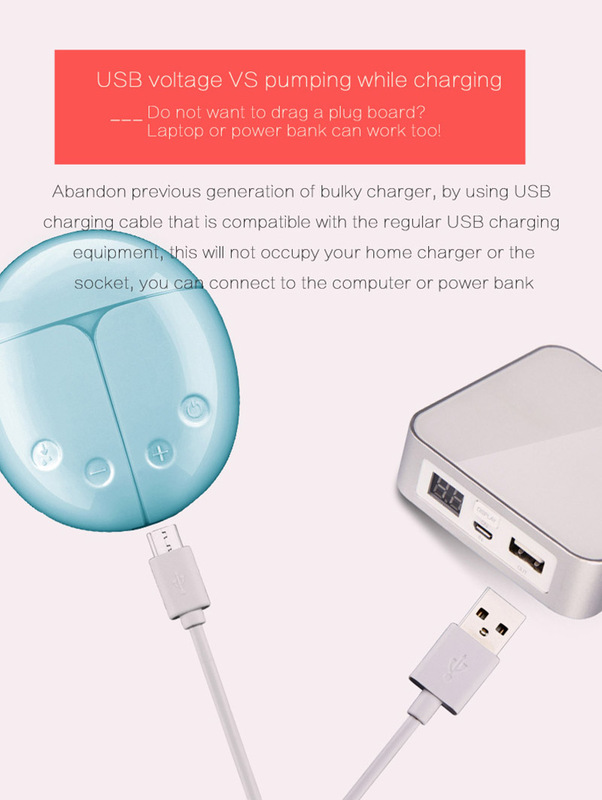 2.The USB charge and can connect the mobile power,is convenient and portable to accompany.Small and light, easy to store and carry while going out. 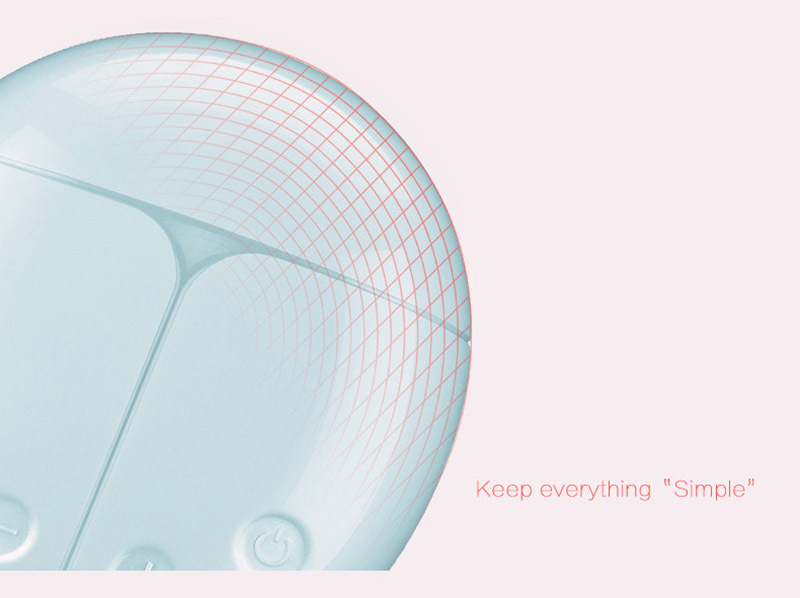 3.Silent motor with mellow and fashion design. 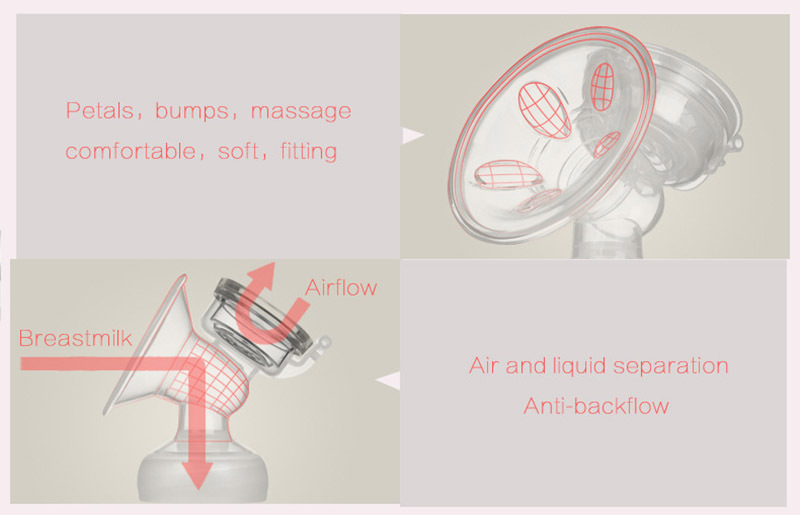 Sound is less than normal speech.Low power, little vibration, low noise, smooth running. 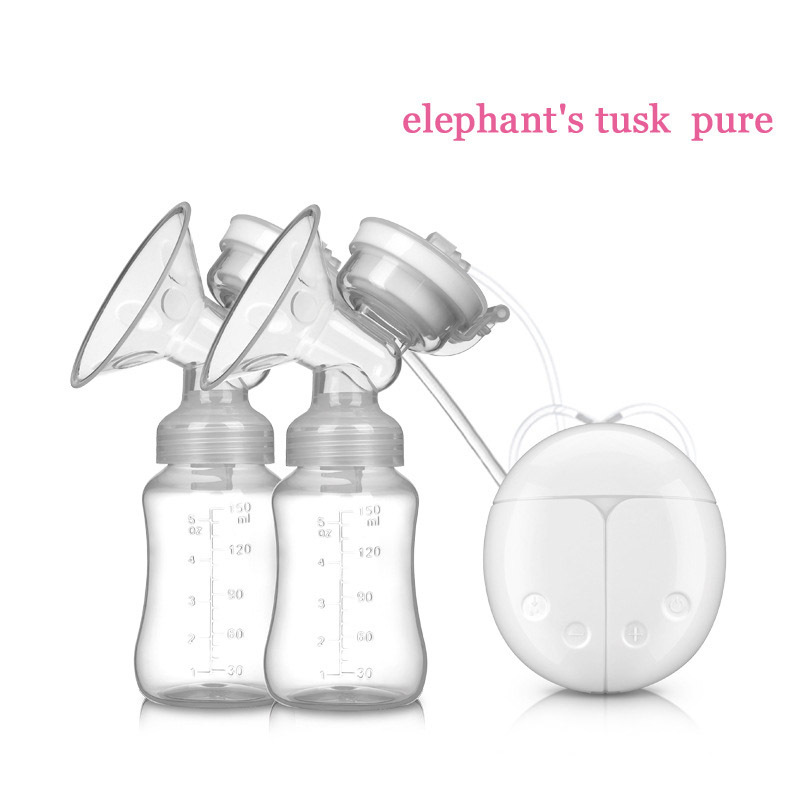 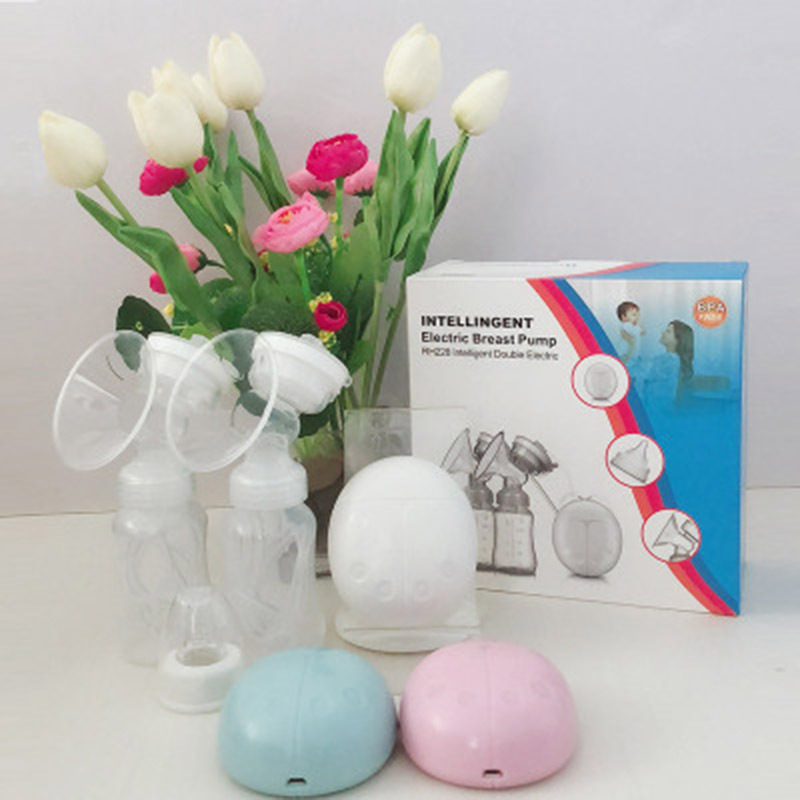 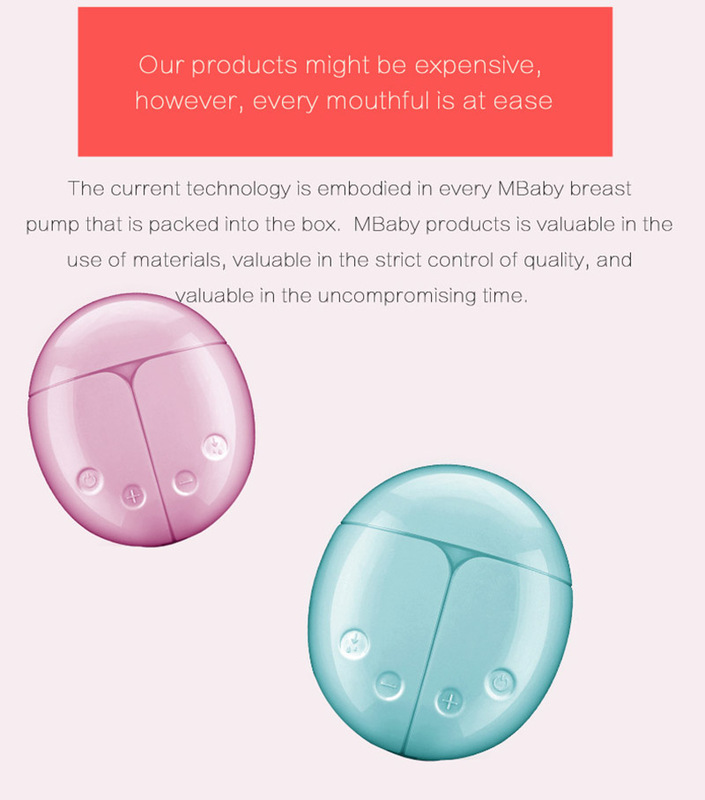 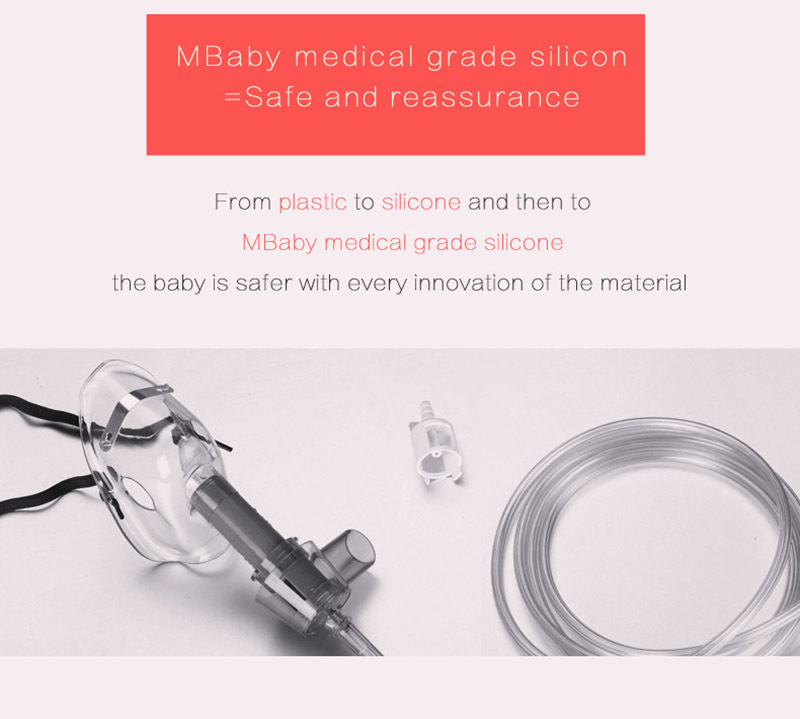 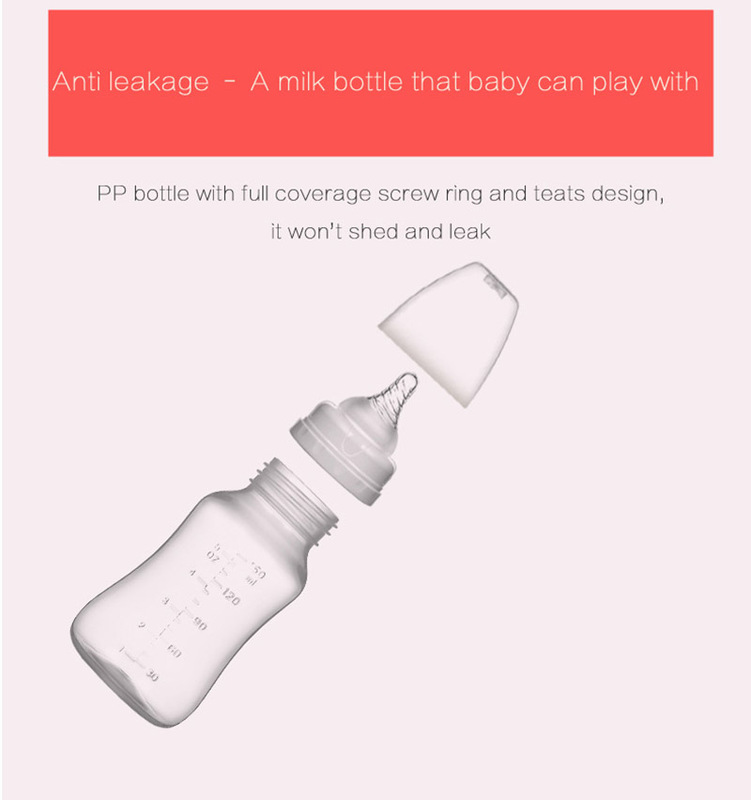 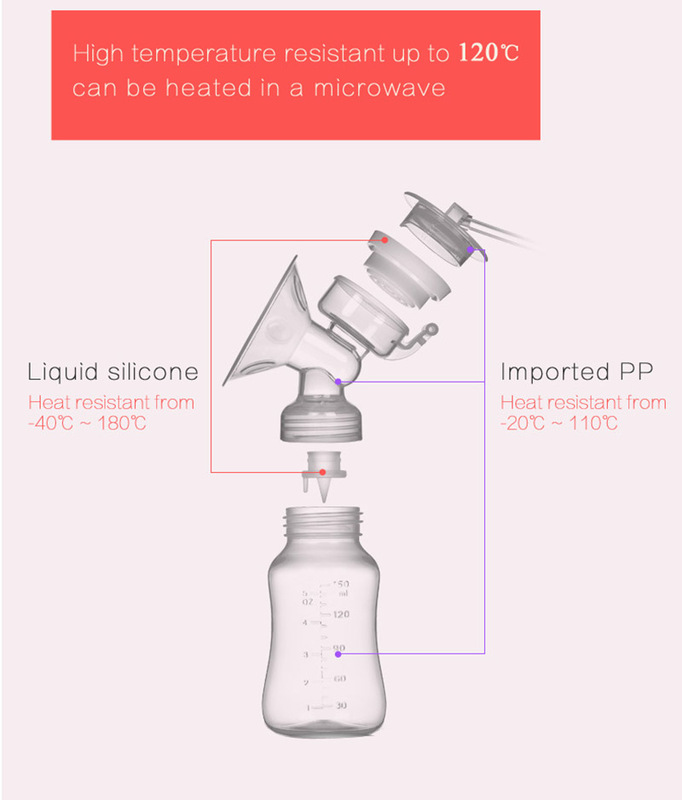 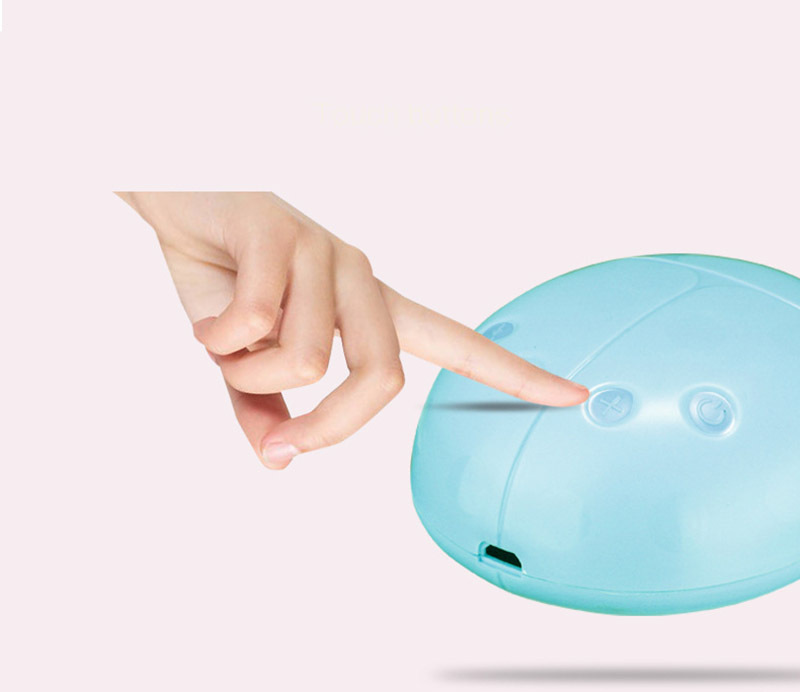 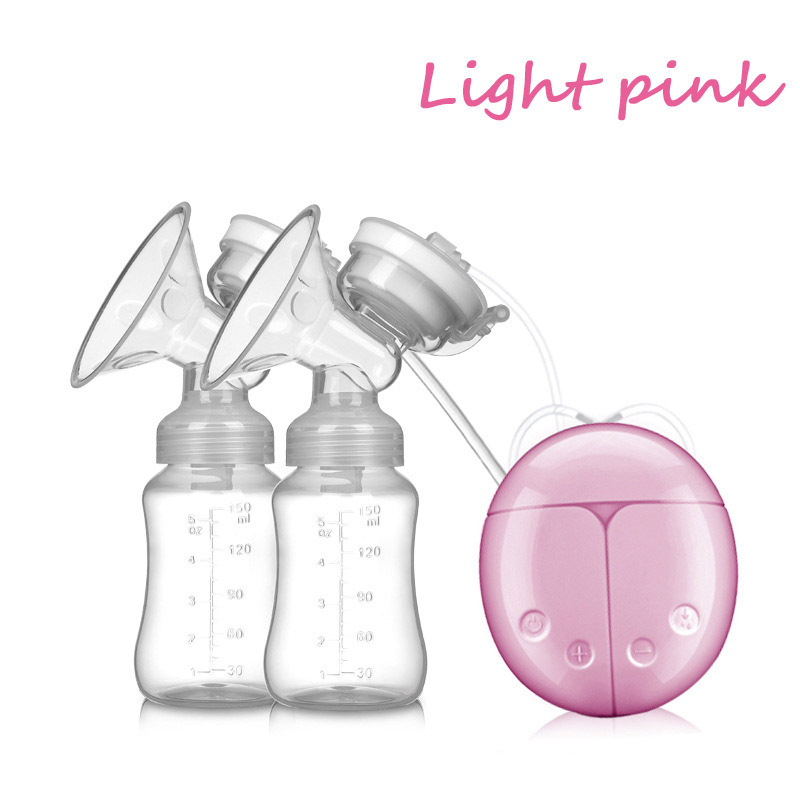 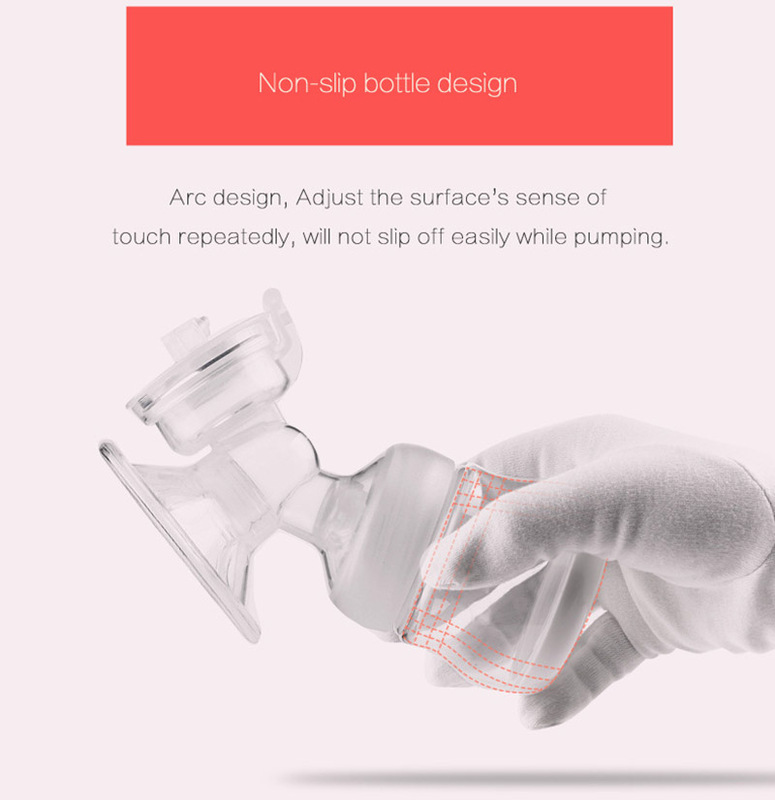 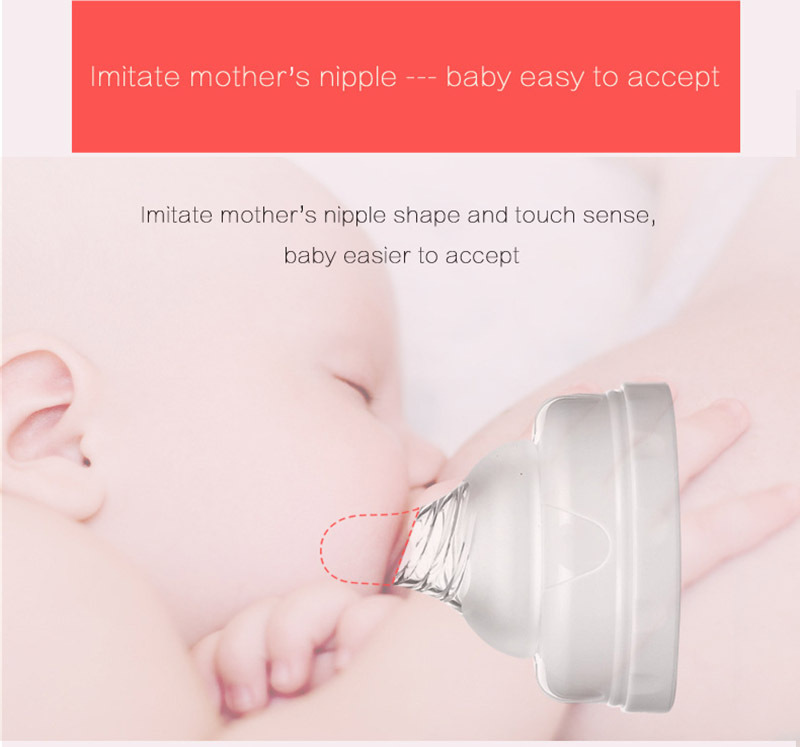 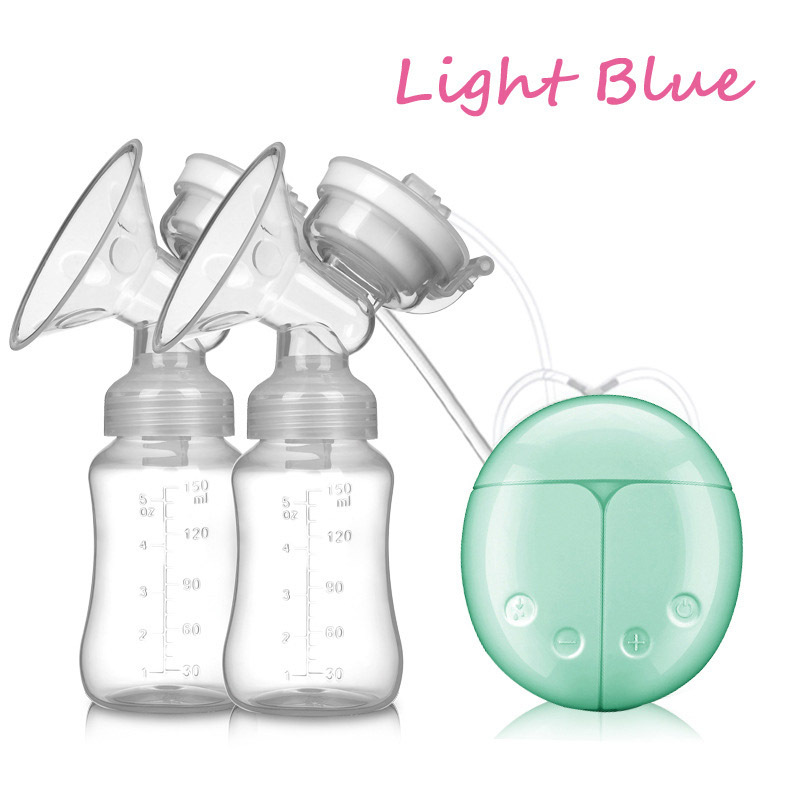 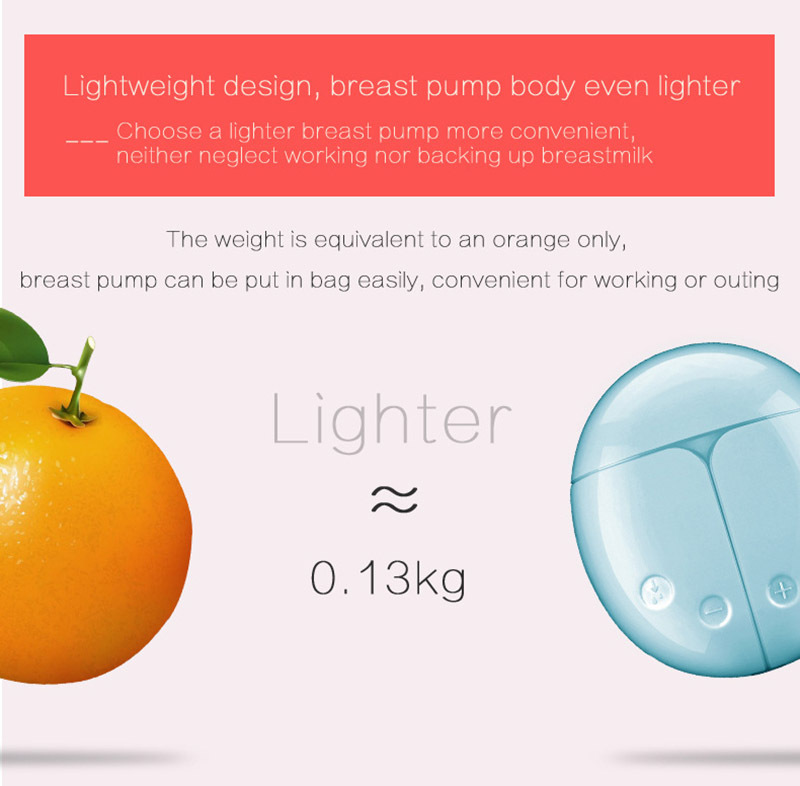 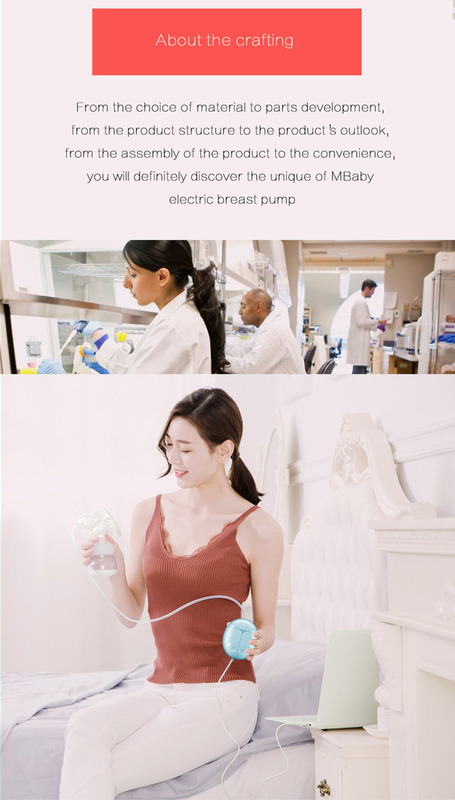 4.The electric breast pump can easily control the suction,adjust the strengh freely,farewell to the breast pain.smoothly sucked without trouble, safe, comfortable and healthy. 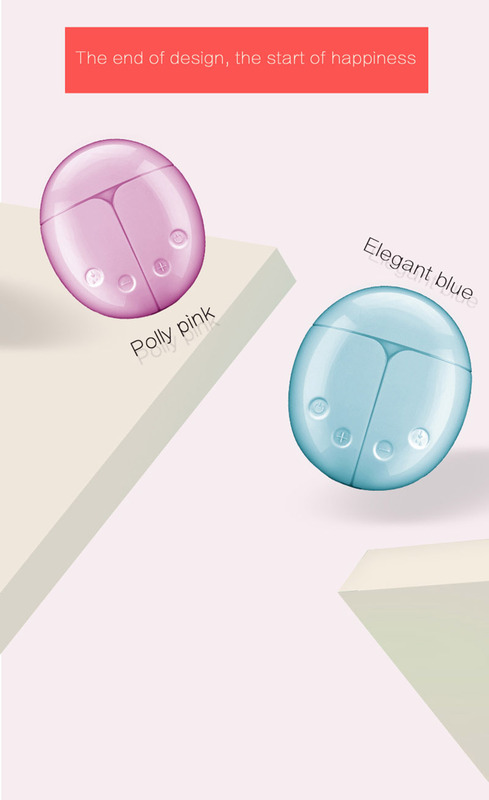 Due to the different monitor and light effect the actual color maybe a slight different from the picture. 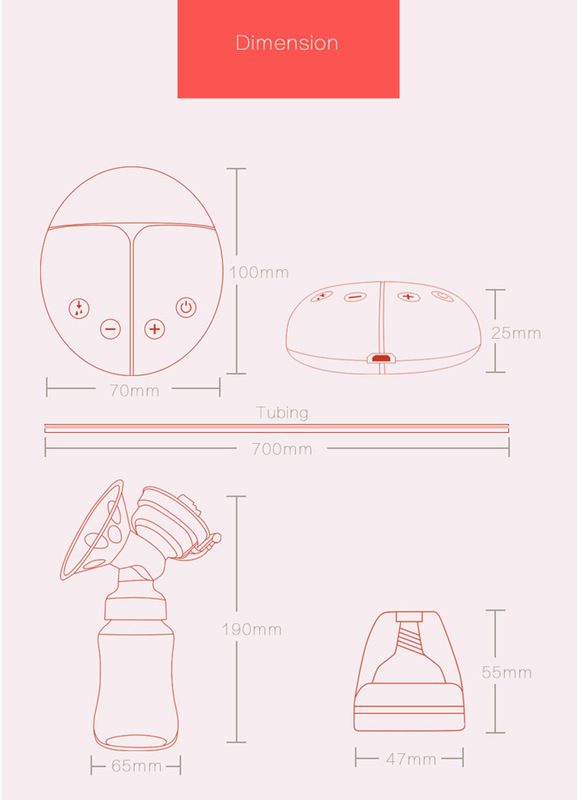 And please allow 2 cm differs due to manual measurement.